Unfortunately, it has been a bit too cloudy the past couple of nights for viewing the Leonids Meteor Shower. 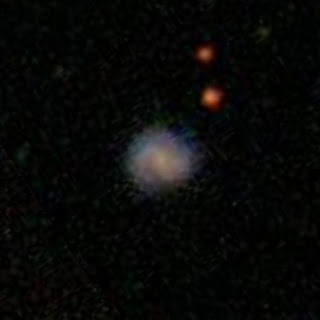 Brigette enjoys stargazing, so the cloud cover was a bummer, but the nixing of the meteor shower allowed her to spend ample time analyzing galaxies through one of her favorite websites, Galaxy Zoo. 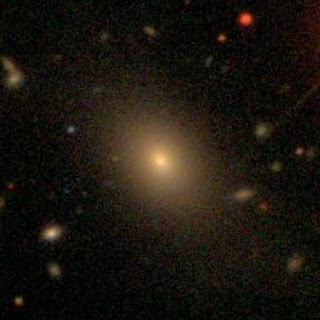 And Brigette is not embarrassed to admit that she has reviewed and analyzed over 650 galaxies, such as the one above. 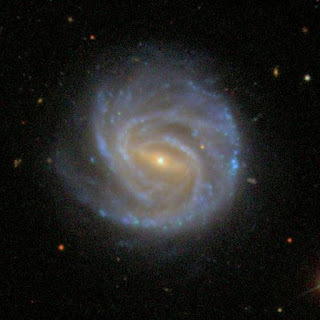 She is also participating in the merging galaxies project, in which volunteers review possible merging galaxies. 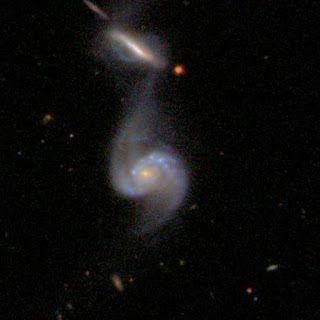 What do you think…are they merging? 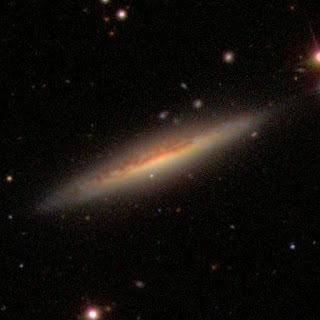 Oh, make that 720 galaxies that Brigette has now analyzed on Galaxy Zoo.